Charlotte Tilbury is a makeup maven on a mission. As the newly appointed Contributing Editor of British Vogue, Tilbury comes with over 25 years of experience in the makeup industry, where she’s worked on innumerable editorials, campaigns and iconic runway looks. Tilbury earned her beauty accolades by artfully painting some of the world’s most beautiful faces (including her best pals Kate Moss, Penelope Cruz, Kim Kardashian, Cindy Crawford, Gisele and Gigi Hadid). And who are we to disagree? This straight-talking, flame-haired beauty guru—who loves nothing more than a smoky eye with a side of glitter and girl power—is now rumoured to be outselling makeup giants at some of London’s best department stores. 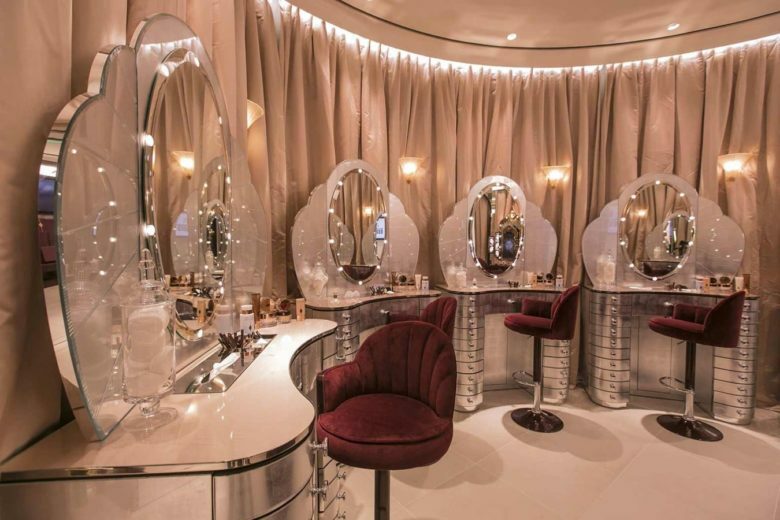 And with the Middle East’s love of makeup, it’s no wonder she has her sights set on opening a trio of her beauty wonderland stores across the region. 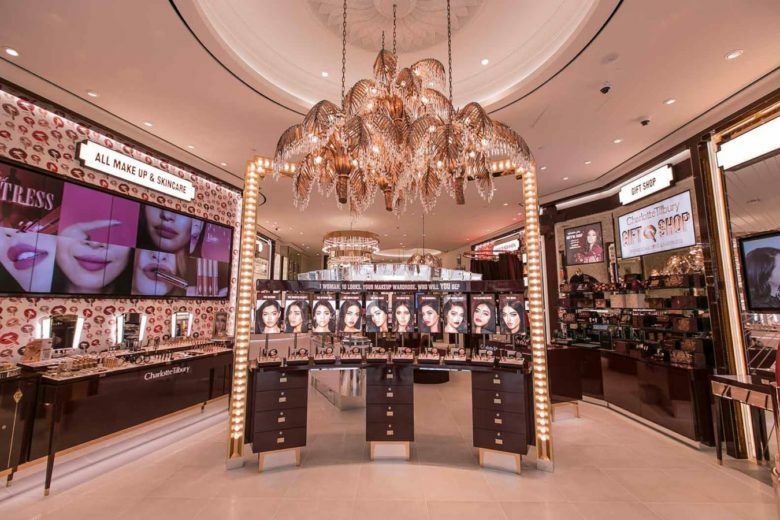 What gives Charlotte Tilbury makeup the edge? Simple, she’s mixed super sci-fi formulas with glossy colour palettes to create a unique 10-look makeup concept. So, whether you consider yourself as The Dolce Vita, The Bombshell or The Rock Chick, Charlotte has cleverly curated each look to perfection. If you pay a visit to one of her Beauty Wonderland stores, you’ll discover a magic mirror that morphs your face into each of her signature 10 looks so you can see which one suits you without having to lift a brush. Having opened her first stand-alone store outside of the UK in Kuwait, at The Avenues last month, her next makeup playground is set to open in Doha’s Festival City Mall this month and then it’s full speed ahead to The Dubai Mall opening in January 2018 – we can’t wait.